GEOX is the Italian footwear e apparel brand known for its invention of the "shoe that breathes". 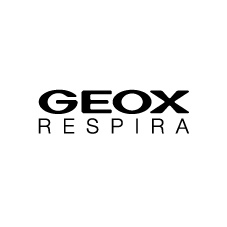 GEOX created a cult-like following in more than 100 countries with its breathable technology and stylish Italian design offering fashionable collections for women's, men's and children. Headquartered in Italy, Geox is available in more than 1000 monobrand stores and 10.000 independent stores worldwide. GEOX is a publicly traded company since 2004. 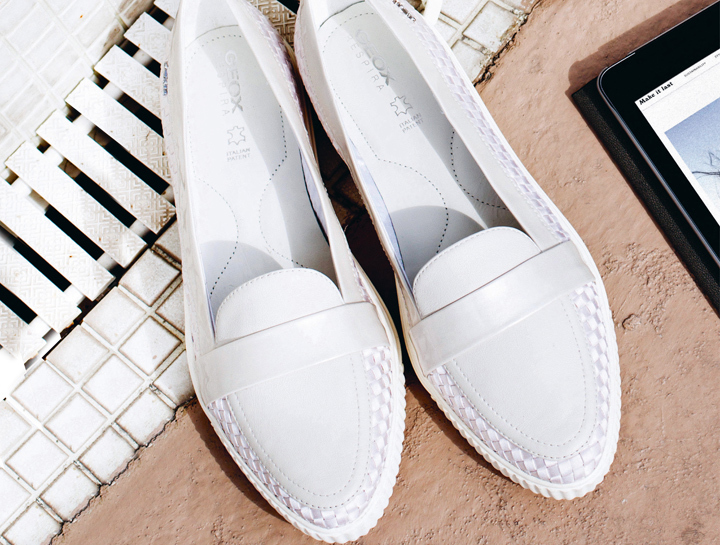 GEOX boasts an exclusive innovative technology that is used in the manufacturing and designing of all the footwear that bares its name.